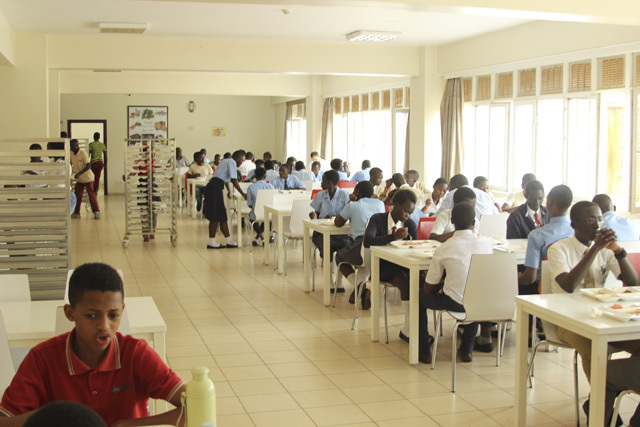 Galaxy International School Uganda and Horizon International School Uganda are delighted to welcome you to Mathemania Puzzle Contest 2017. 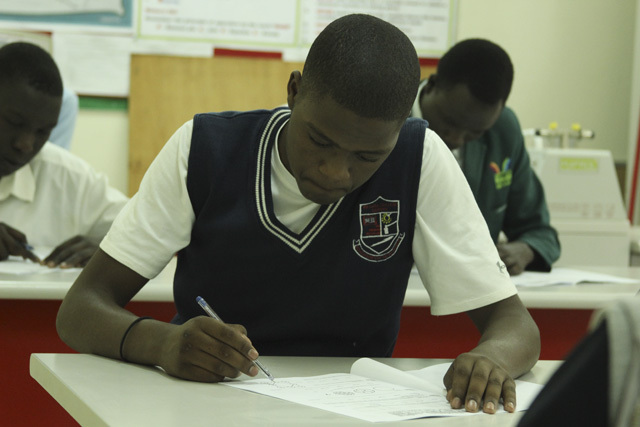 It is with excitement and great anticipation that we await the contest to serve more students every year with the aim of helping them develop some fundamental skills needed for 21st-century education. 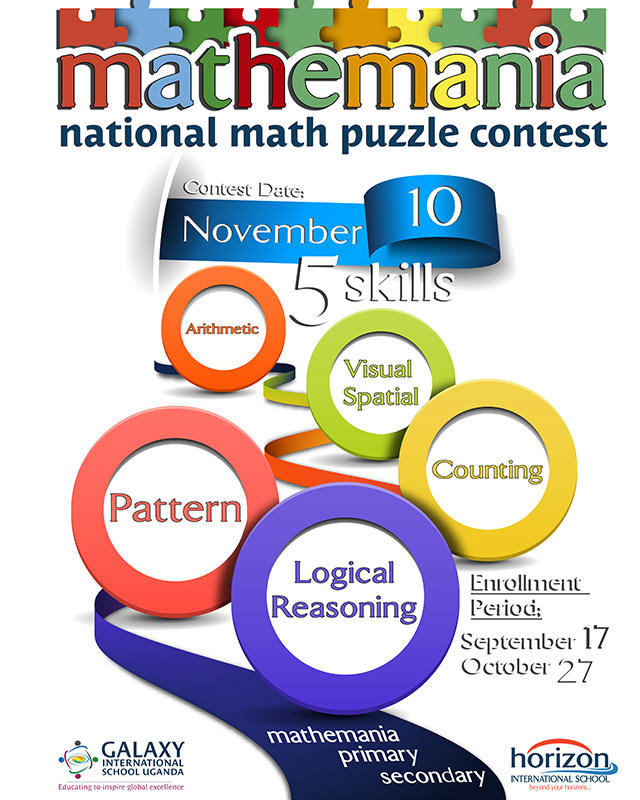 The puzzles in Mathemania Puzzle Contest are designed around 5 basic skills that are essential for students’ success in different subject areas such as mathematics, sciences and technology. 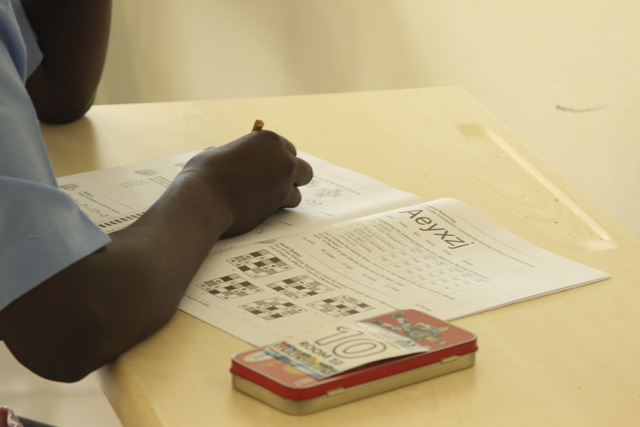 The skills include arithmetic, visual/spatial, counting, pattern finding, and logical reasoning. 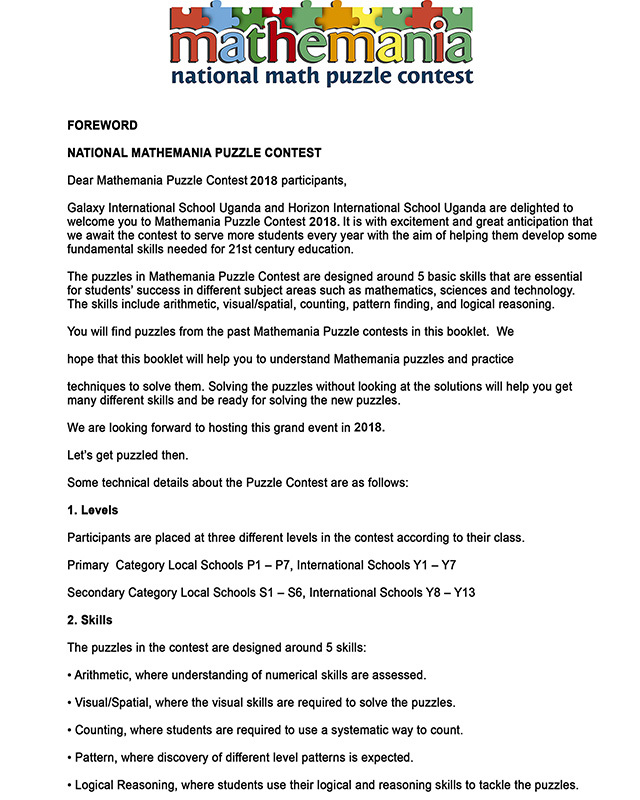 You will find puzzles from the past Mathemania Puzzle contests in this booklet. 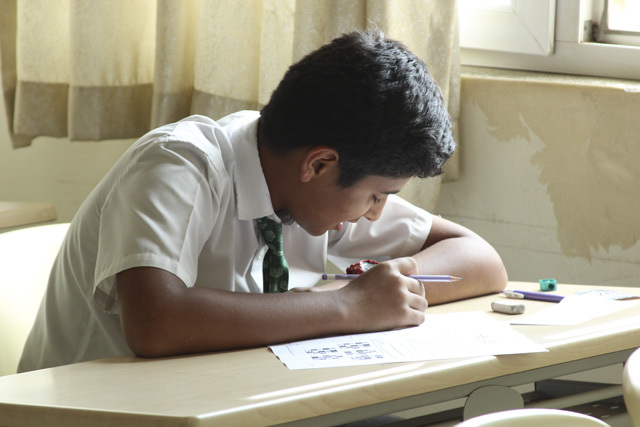 We hope that this booklet will help you to understand Mathemania puzzles and practice techniques to solve them. 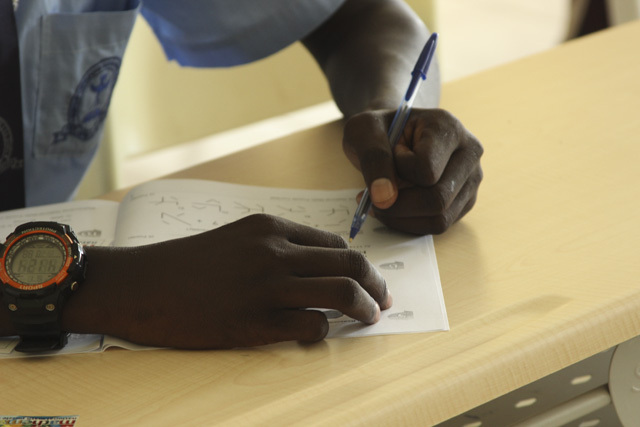 Solving the puzzles without looking at the solutions will help you get many different skills and be ready for solving the new puzzles. We are looking forward to hosting this grand event in 2017. 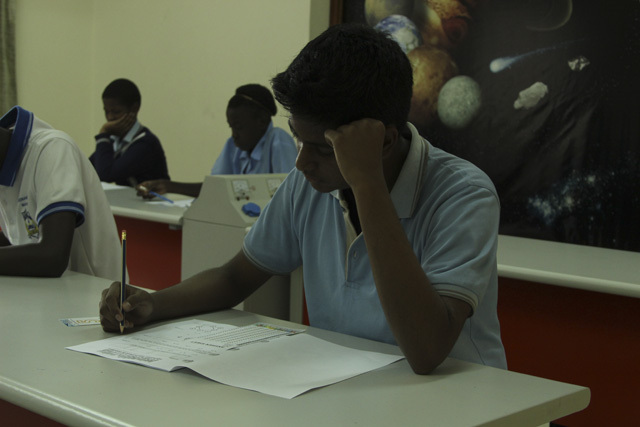 Participants are placed at three different levels in the contest according to their class. 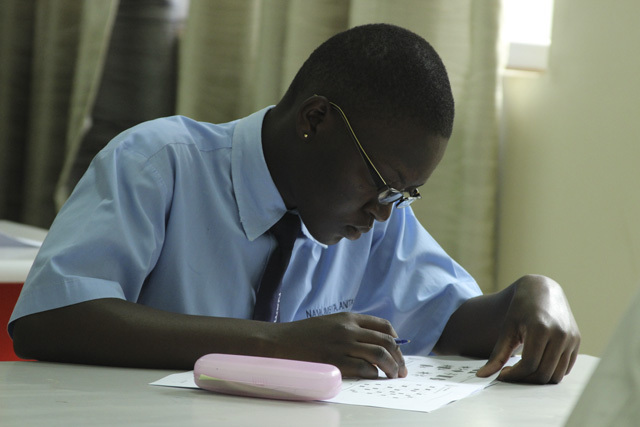 Arithmetic, where understanding of numerical skills are assessed. Visual/Spatial, where the visual skills are required to solve the puzzles. 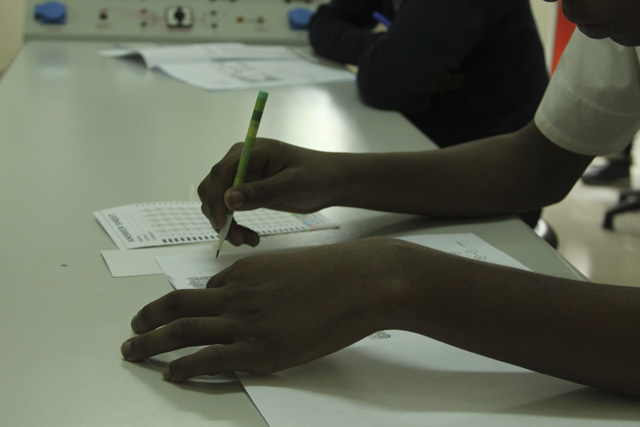 Counting, where students are required to use a systematic way to count. Pattern, where discovery of different level patterns is expected. 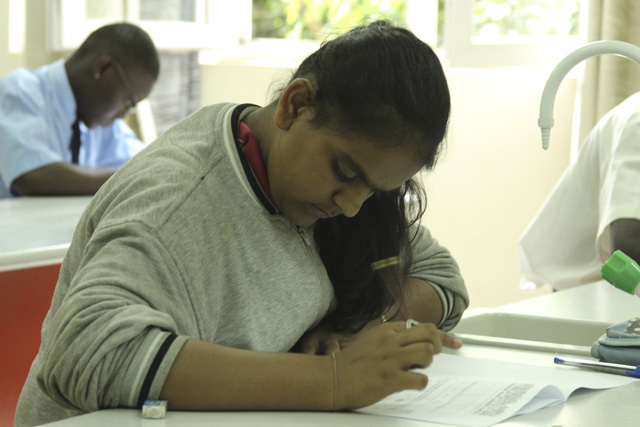 Logical Reasoning, where students use their logical and reasoning skills to tackle the puzzles. 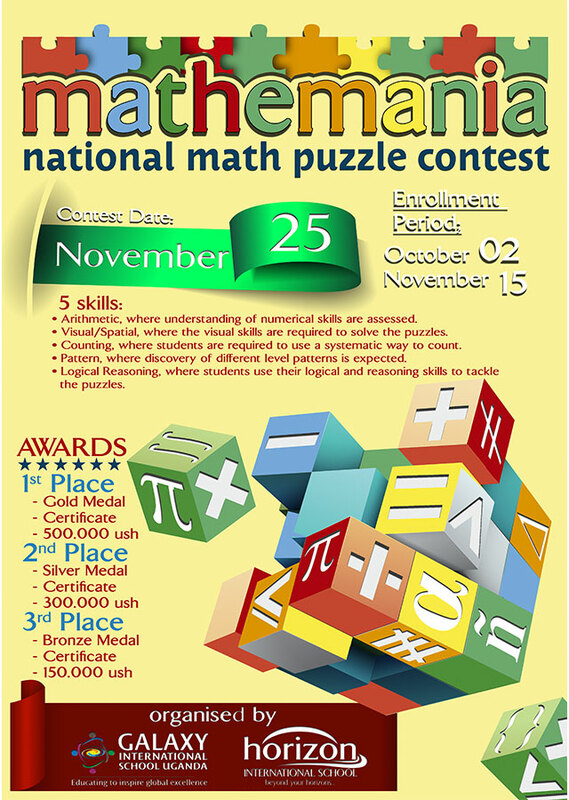 Please click on the link below to download the Mathemania Puzzle Contest 2017 sample questions. 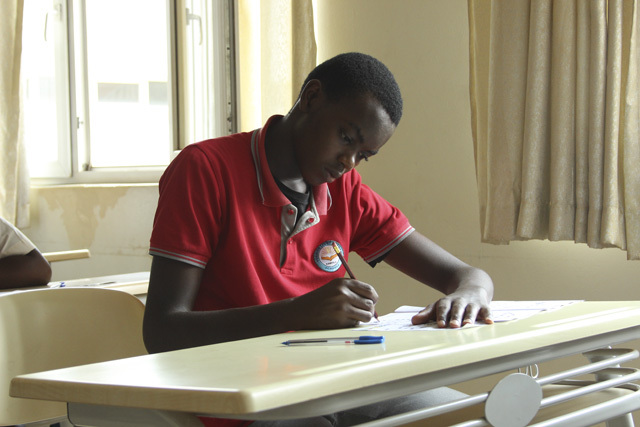 Galaxy International School Uganda on Saturday 25th November 2017 witnessed the showdown of the agilest and dynamic minds in the Math Contest Code named “Mathmania”. 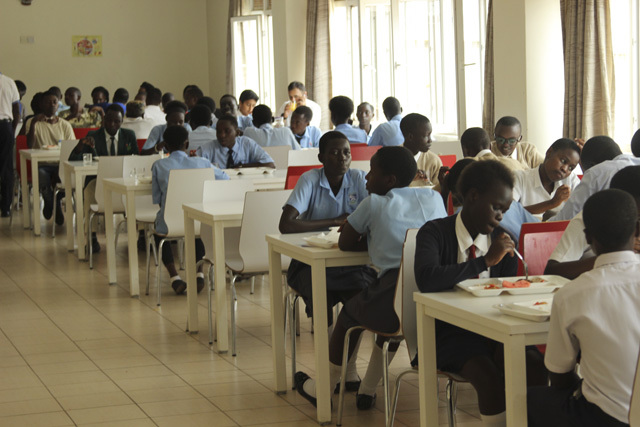 The long awaited contest attracted over 250 mathematicians from Schools all over Kampala, Wakiso and Mukono. 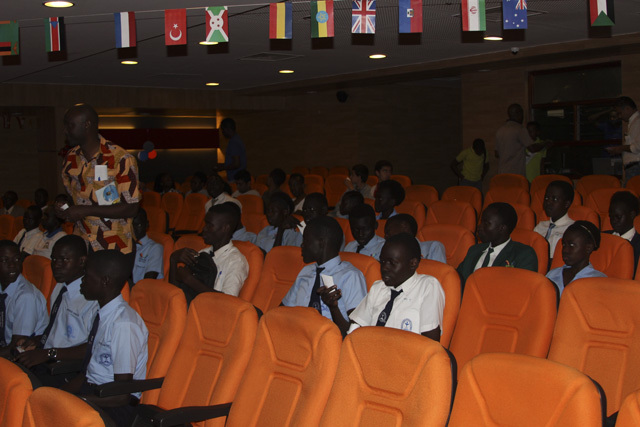 The contestants hailed from both National and International schools. 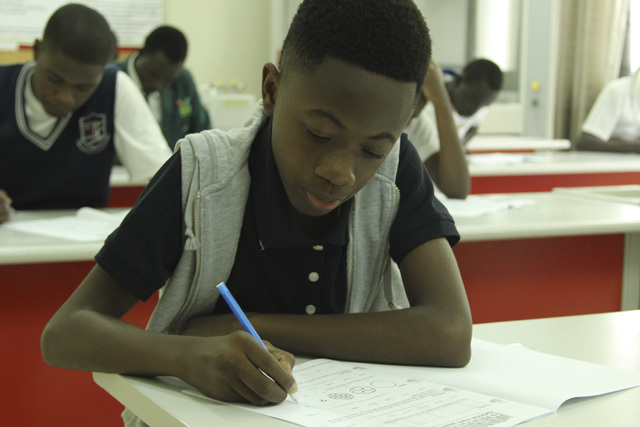 The Contest commenced with the Morning Session for the Primary Category mathematicians who showed their nimble ways with numbers at record speeds. 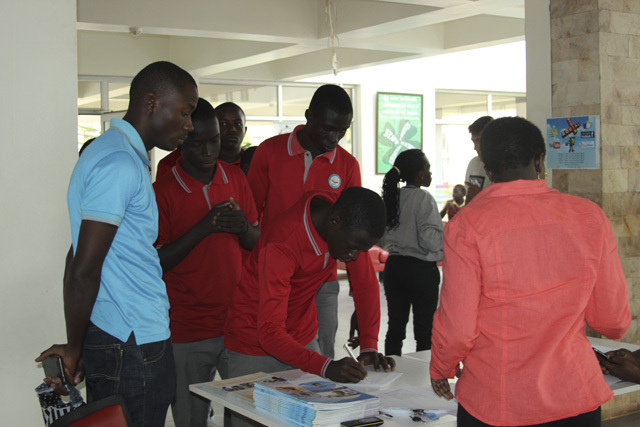 Their Secondary Category counterparts launched their campaign in the afternoon. 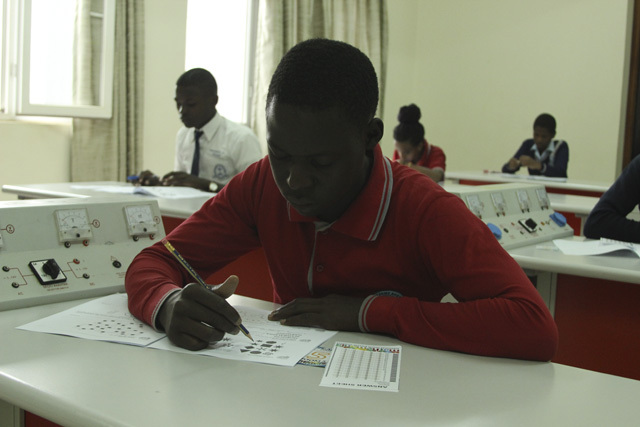 The invigilators observed that mathematicians in both categories exhibited discipline and resilience as they were seen unrelentingly tussling with the tasks with uncanny fervor to the end. 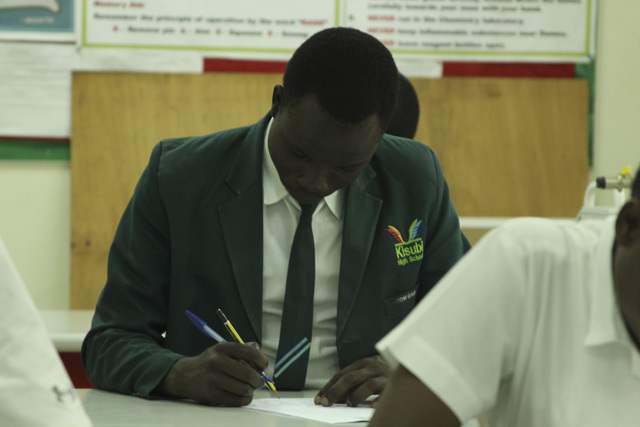 The contestants were vying for the top three places and the bounty of Sh.500, 000 for the 1st, Sh. 300,000 for the 2nd and Sh. 150,000 for the 3rd in each of the two categories. 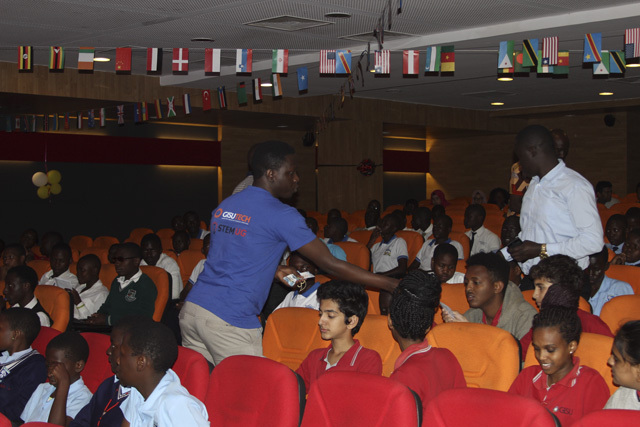 The much anticipated Awards Ceremony will be held on 2nd December 2017 at Galaxy International School in the Auditorium. 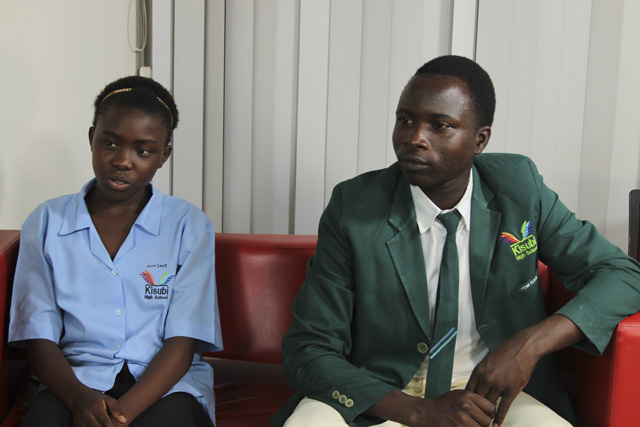 The pertinent parties will be invited to the Colourful Ceremony which will all look forward to. 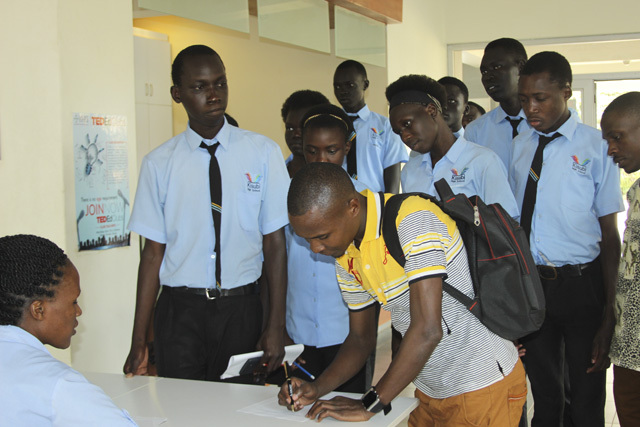 We sincerely appreciate the Contestants for their gallantry, the schools which participated for raising a team of contestants and the training and preparation given to the teams, the tenacious GISU Staff and the Math Department in particular for the rigors they bore in the organisation of this Contest. 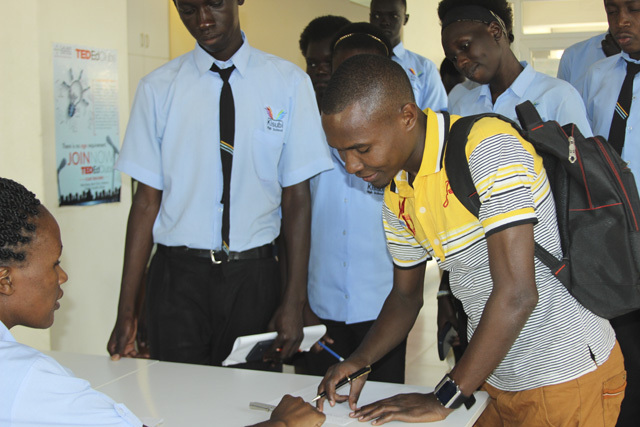 Last but not least, the GISU Administration for mobilizing the technical and logistical details that engendered this Contest. Thank you all. We will Always Celebrate Numbers.